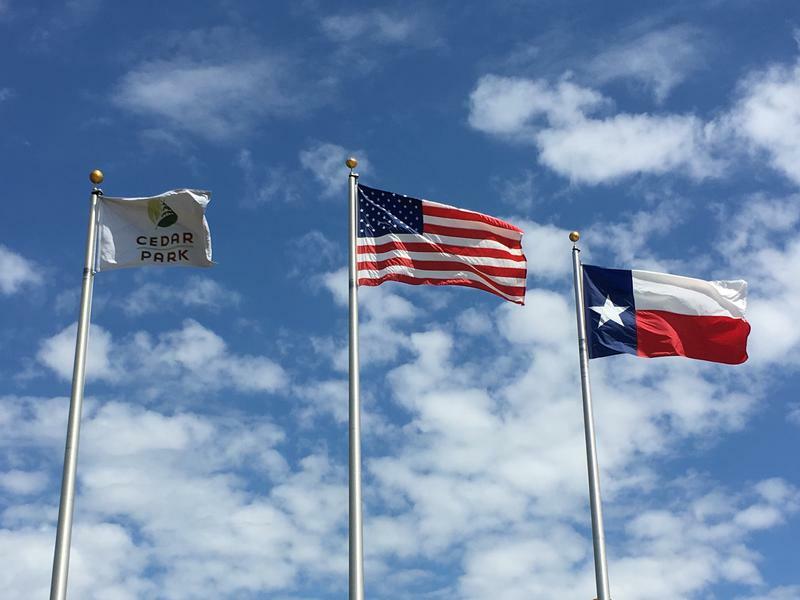 The City of Cedar Park unveiled its new flag last week. 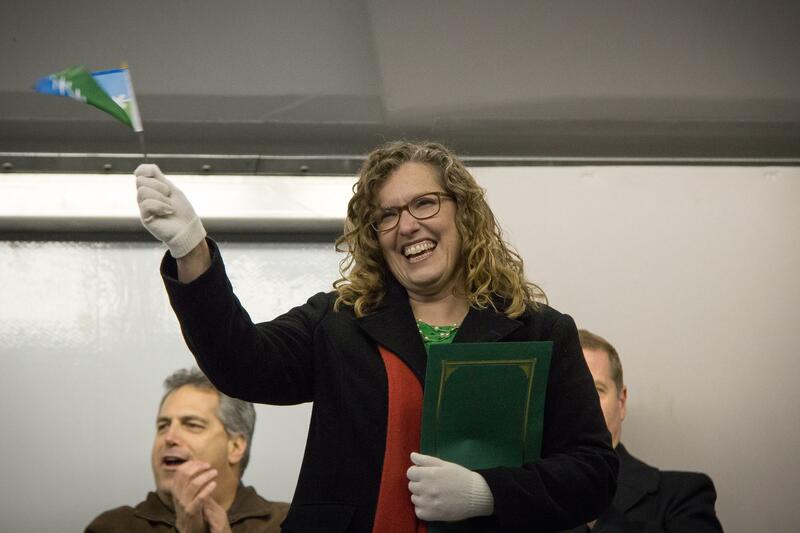 Last week, Cedar Park officials unfurled its new city flag. It marked the end of an eight-month community effort to find –hopefully- a lasting symbol for the Austin suburb. 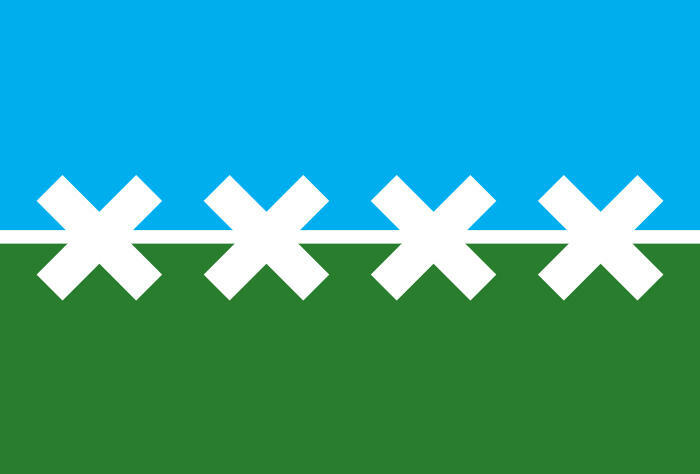 Mayor Matt Powell hatched the idea of designing a city flag after listening to at TED Talk by Roman Mars and left the design up to his constituents. Out of more than 250 entries, the Cedar Park City Council selected Cedar Park resident Catherine Van Arnam’s design. The flag blue and green rectangles represent area creeks and parks. The rectangles are split by a white line with four white Xs. It’s meant to look like barbed wire, an homage one of the city's first industries: cedar post fencing. The four Xs represent the four names the area has had over time: Running Brushy, Buttercup, Brueggerhoff, and currently, Cedar Park. Austin’s flag had a similar origin. The city commissioned a national design contest in 1916, with the winning design coming from San Francisco artist Ray Coyle. Coyle’s design was essentially what’s now the city’s emblem on a white sheet and, while the city formally adopted it in 1919, it didn’t display the flag publicly until 1976. While it’s commonly displayed now, some think it may be time for a revamp of the municipal flag. The new Cedar Park flag begins flying this week at all city facilities and the HEB Center. Well, yesterday was flag day – a day that marks the anniversary of the adoption of the U.S. flag, Betsy Ross' famed stars and stripes design. But, if you’re a Texas history buff, or if you’ve been to a location of a popular, national theme park, you’ll know that Texas has had six flags fly over it. 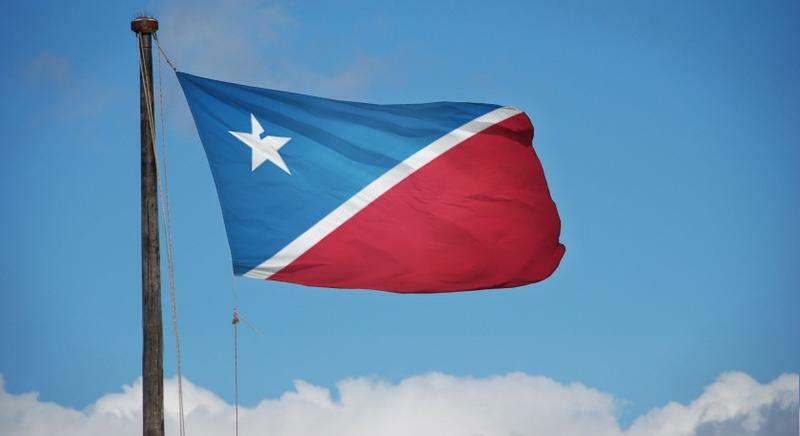 Perhaps the most recognized, however, is the state’s iconic Lone Star Flag, the state’s current flag. 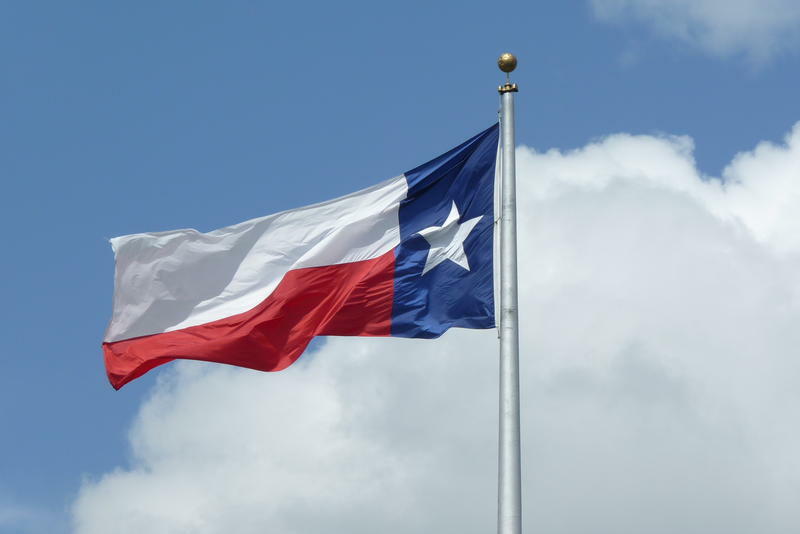 Wayback Wednesday – Who Designed the Texas Flag? The problem is, like Betsy Ross’ design, nobody can say for sure who designed the Lone Star flag, and there’s been a fight for decades about whom, if any one person, did.